Sometimes it's nicer to be able to look at a booklet or leaflet - especially if you're trying to dowse and or read through all of the definitions quickly. So here you can find our catalogue and leaflets in PDF form that you can download and read through in leaflet form. If you would like a copy of our catalogue that you can browse through, then you can download a PDF (zip) copy here. Q - In the past I've ordered a printed version - can I still do this? 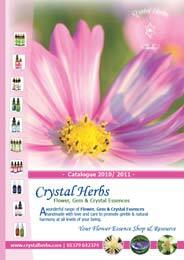 Sorry we are currently out of stock of our printed catalogues. We may be re-printing the catalogue in the future, but at the moment we are not expecting to have any available in the immediate future. Sorry about that, but in the meantime, you can download a digital copy of the catalogue here. You can download a copy of any of our Essence range leaflets. 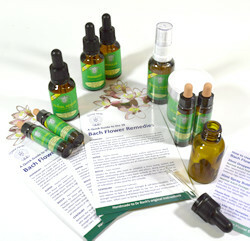 These informative leaflets give you a description for each of the essences within that range as well as information on how to use them.